Which Medical Billing Solution is Better: In-house or Outsourced? The better medical billing solution between In-house and Outsourced in the medical industry is a matter that creates a lot of trouble to a number of medical professionals. A good number of doctors devote more time on filling out forms and processing transactions instead of spending more time on ensuring the wellness of the patients they see. This problem is what the medical billing companies address; they give room to their clients, doctors and medical institutions, to focus more on their core businesses. Choosing between Outsourced medical billing or maintaining an In-house billing staff is one of the most important decisions a medical practitioner or institution can make. It can be one of the most difficult as well. 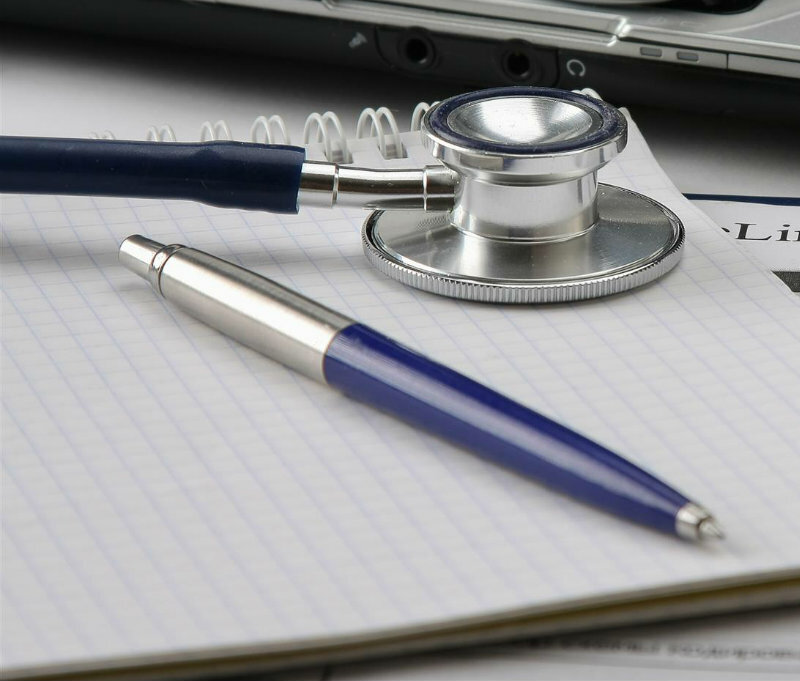 To make a decision that will benefit your revenue cycle, we will outline the pros and cons of both Outsourced and In-house medical billing. Not only will a medical billing company frequently send claims to insurance carriers, they will also follow up on every unpaid, underpaid and denied claims. Often times, claims will likely be denied due to a lack of information or inaccurate documentation. As soon as the issue is fixed, the claim can be processed for payment. Providers do not have to worry about bills not being sent out in a timely manner because of staff illness or heavy workload. Bills and claims are sent regularly and on time through the medical billing company. Medical billing companies routinely provide practice performance reports. These reports provide valuable information on the financial health of the practice as well as the performance of the billing company. To maintain an In-house team of medical billing experts, medical practices and facilities have to spend on support functions like IT and HR. It is mandatory to provide any office function with these basic services to derive the desired results from it. However, by outsourcing the medical billing process, physicians and medical institutions can easily stay away from these otherwise required expenses. Outsourcing medical billing may result in loss of direct control of the billing process, which may be concerning, of course. You may be required to trust the medical biller or medical billing company. Millennium Medical Billing compensates the loss of direct access by providing dedicated account manager for each client and best in class productivity and financial reports. Although there are certain pros that comes with an In-house billing system, an In-house billing system can run into problems handling workflow and may end up not working the way it is supposed to do. That is where a professional billing company like Millennium Medical Billing come into play. Issues concerning billing could be more easily addressed when billing is done In-house. If there are any issues, all it requires would be to discuss the issues with the staff on your premise by taking a more detailed look at the claims. On the other hand though, a professional medical billing company like Millennium Medical Billing could give you the same direct access while reducing the human resource overhead. In-house billing could offer more control over the patients’ files maintaining a higher patient’s confidentiality standards. If the confidentiality of the information is not safeguarded, the patient may not be comfortable in sharing further information and the bonding between patient and physician is likely to be diminished. Millennium Medical Billing HIPAA compliance and confidentiality standards should make you feel comfortable when handling your patients’ information. It does not matter if an In-house billing staff comprises of one person or three, if someone is away from the office, the billing team can see a sharp plunge in productivity. This will likely have an adverse impact for a couple reasons. First, those left behind at work will have a lot more work to do. Second, the biller will have a lot of work to catch up with when they return to the office. Finally, cash flow into the office may significantly decrease due to the stall in billing operations. In-house billing can lead to a number of extra resources needed for the company to operate. If a practice hires a biller who doesn’t perform accurately, besides the financial damage caused by miss-billings or incorrect billings, the practice would now have to invest in training and time spent on employees instead of taking care of patients while generating revenue. Outsourcing is the way to overcome such issues, if the operations are handled by a professional billing company. A team of trained and certified billing experts verifies all patient demographic information, insurance eligibility and benefits to ensure proper claim submission. Not all medical billing companies provide the same type and quality of services. Millennium Medical Billingare specialists in medical billing services and revenue solutions. Besides specialty billing, we offer additional valuable services including: Medical Coding Services, Medical Credentialing Services, Medical Consulting and Revenue Cycle Services, Practice Marketing and Healthcare IT Services for medical practitioners and facilities to help improve and streamline their business growth.